NEW SHIPPING RATE- 10.00 DOLLAR. GEM-PARCEL OF ANDAMOOKA MATRIX OPALS. GOOD STRONG COLORS. 84.60CT. parcel of andamooka matrix - qld.boulder opals. ready to be sett. 56.30ct. 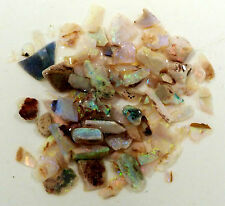 MIX PARCEL OF ANDAMOOKA - QLD.BOULDER OPAL RUBS. COLOR IN ALL. 570.00CT. PARCEL OF 5 ANDAMOOKA MATRIX OPALS. READY TO BE SETT.74.60CT. 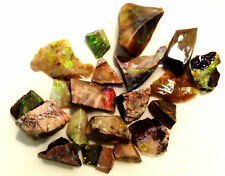 LOVELY GEM PARCEL OF 4 ANDAMOOKA MATRIX OPALS .READY TO BE SETT. 166.00CT.